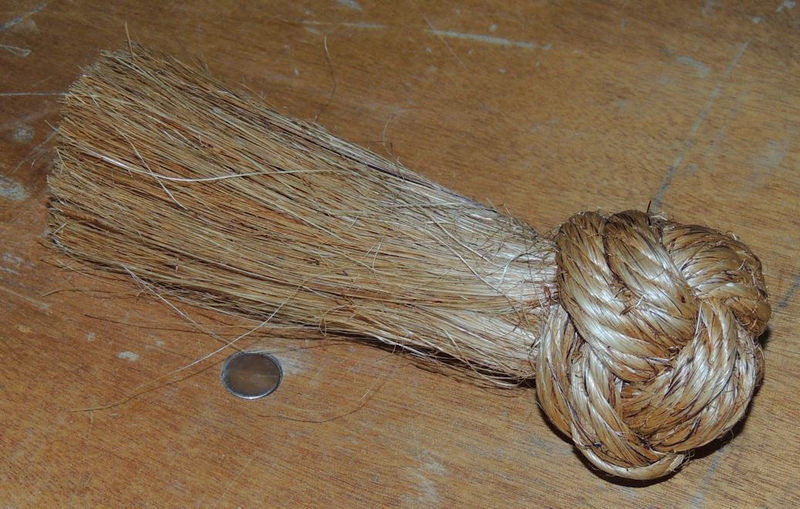 Hi All thought i would start a topic and see how many different types of Sailor Whisk examples we can get on here ?! This one was made for Andi at KC Engineering in Jersey out of 18mm Manila, i made my mate one a real chunky beast, apparently Dave swears that there the best brushes out there . 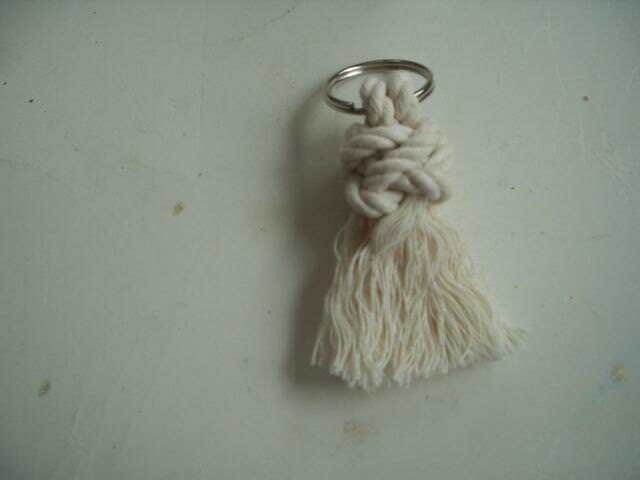 Here is one that I made using a Matthew Walker knot. Also as you can see I have not combed it out (tut tut). I like the one with the handle, even though it was not combed out. 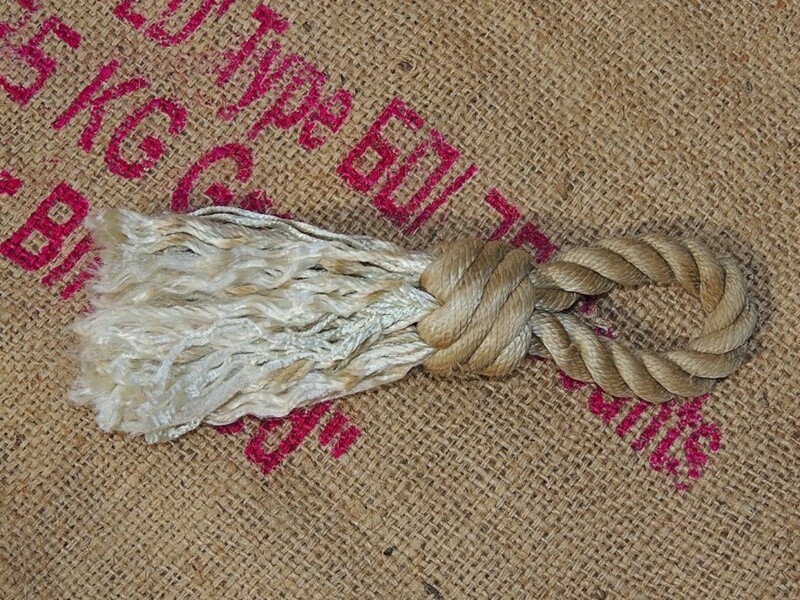 Great whisks here's another I made using a starknot. Be great to see how many we can post up on here hopefully give other people some inspiration. Oh dear - I feel a lot of these might be made - too fun ! Not sure why you would thing that, you have some excellent work there! 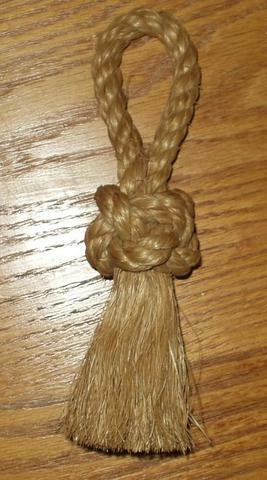 A couple of sailors whisks I made . 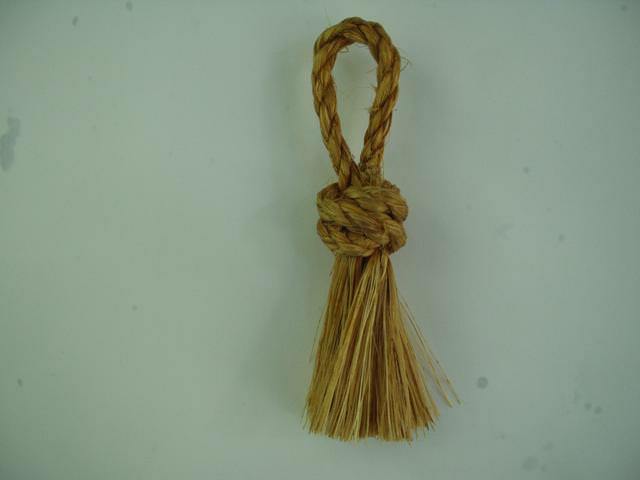 I like the ones with the Manrope knot at the top..will have to have a go at doing one like that ..
1/4" sisal rope. 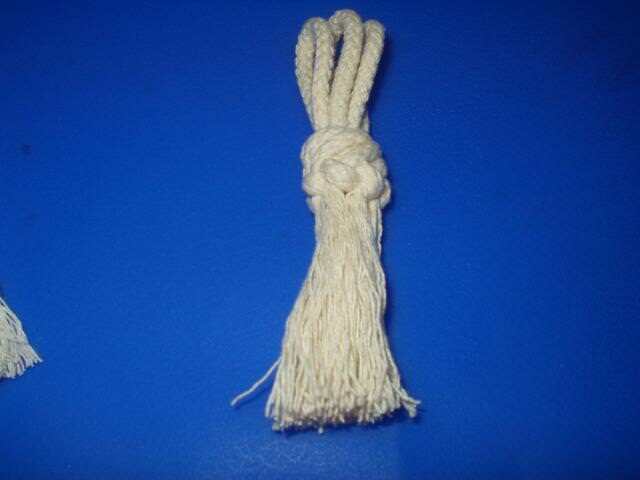 I added a 3rd strand to increase the size of the knot and whisking part. 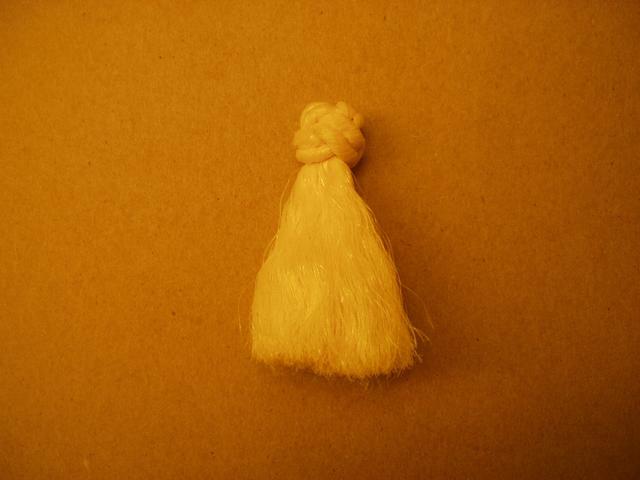 The diamond sennit knot makes a nice start for this soft keyboard dust brush.